The whir of magnetic stirrers, pistons pumping, and the beeping of instruments filled the air at Pittcon 2019. Thousands of visitors, hundreds of exhibitors, and many new products to view. No worries if you missed out this year, or if you need a recap, we'll fill you in below! 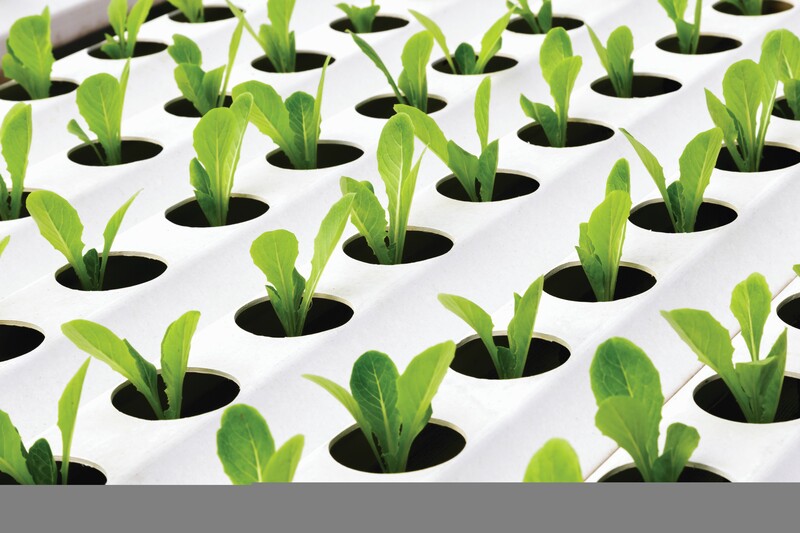 Did you know you can build and maintain a healthy hydroponic system in your own home? 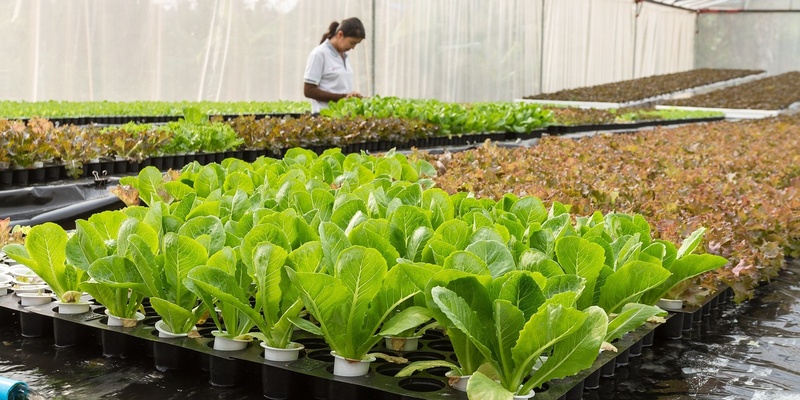 In this post, we will discuss some basics of hydroponics and take a quick look at the various types of home hydroponics systems. 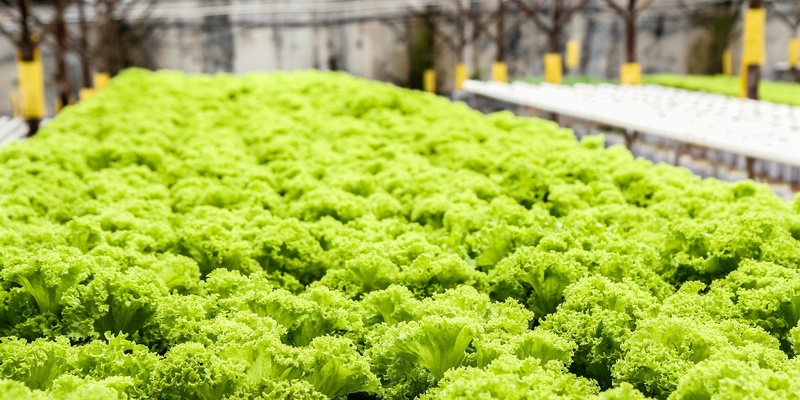 There have been many advances in irrigation since its beginning & new technologies make it easier than ever to control water flow, fertilizer, nutrients & more. 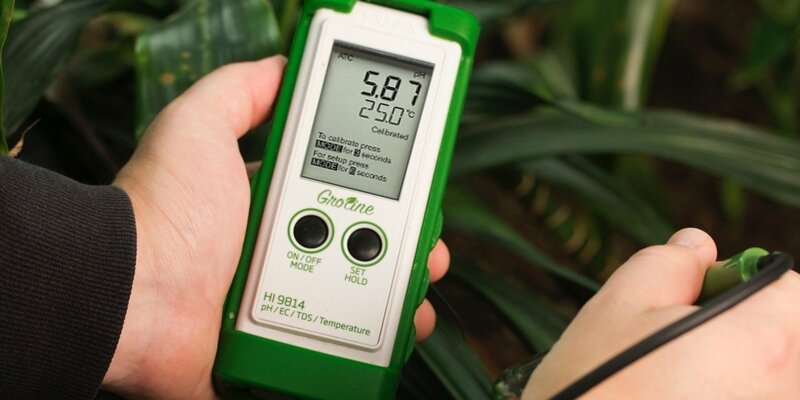 Designed for hydroponic, aquaponic, and greenhouse growers, the Hanna Instruments GroLine HI9814 is a combo meter that measures pH, EC, TDS and temperature. 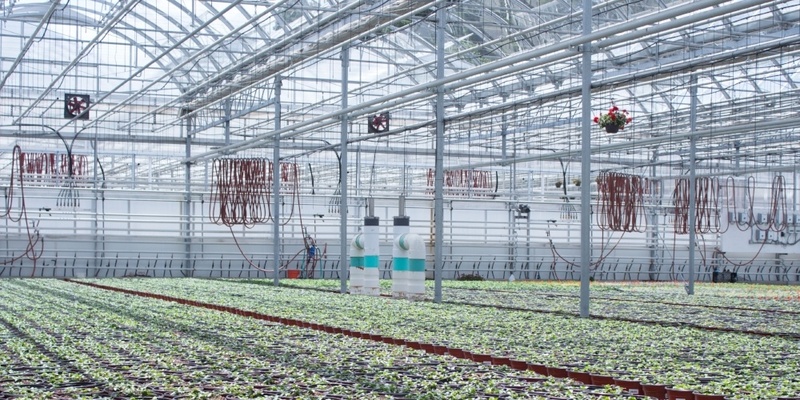 Sanitation Control Systems automate the process of disinfecting irrigation systems and grow media which results in better plant health and lower labor costs. 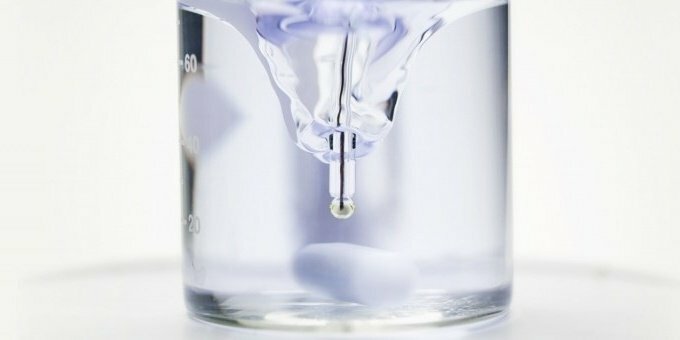 Proper technique in pH measurement is not always put into practice. Learn about the top 10 pH mistakes our experts see, and find out what to do instead! 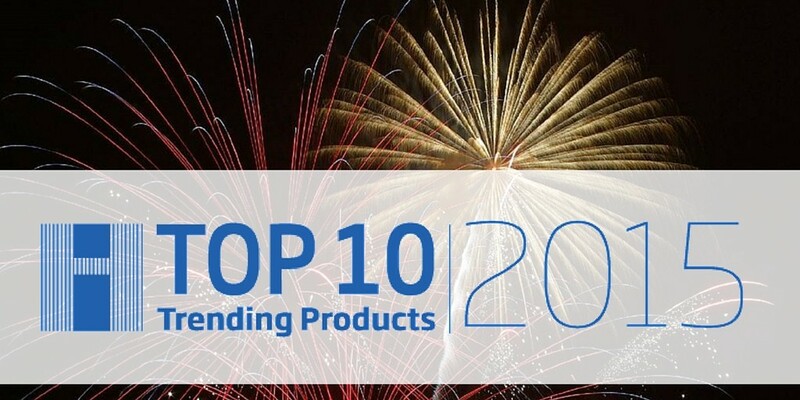 Here's our first top 10 list of trending products for 2015. From Bluetooth electrodes to smartphone apps, find out which products scored big in 2015. 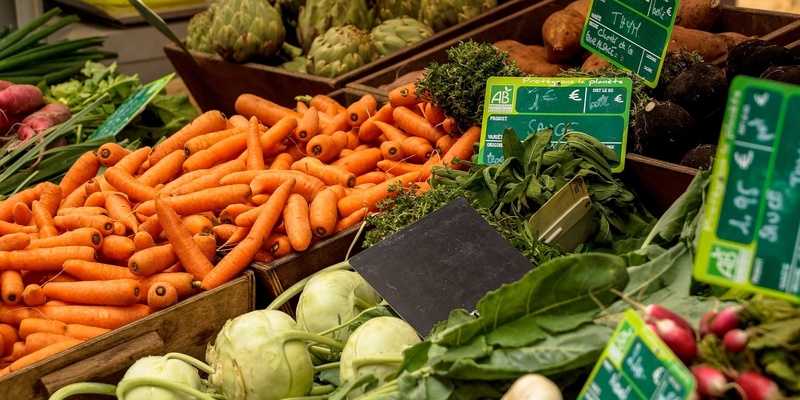 As a perishable commodity, a variety of factors can reduce the yield of crops after harvest including heat, mechanical damage, and microbial spoilage. 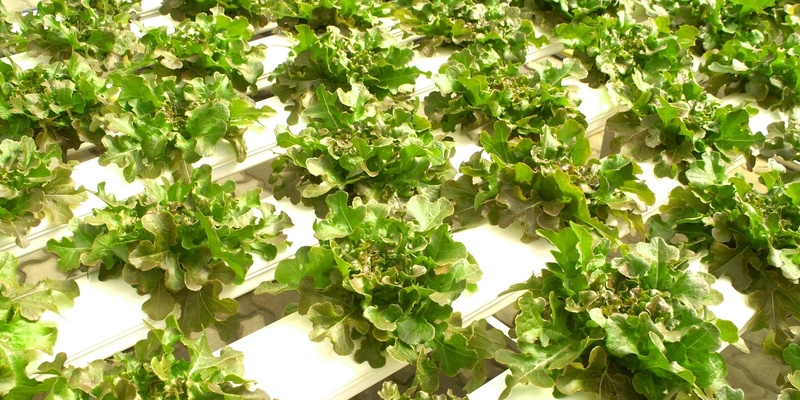 Depending on the field conditions at the time of harvest, the lettuce can have varying amounts of dirt on the surface of and in the crevices of the leaves. Oxygen is essential for the development of a healthy root system, both for aerobic respiration of the roots and to support beneficial aerobic bacteria.